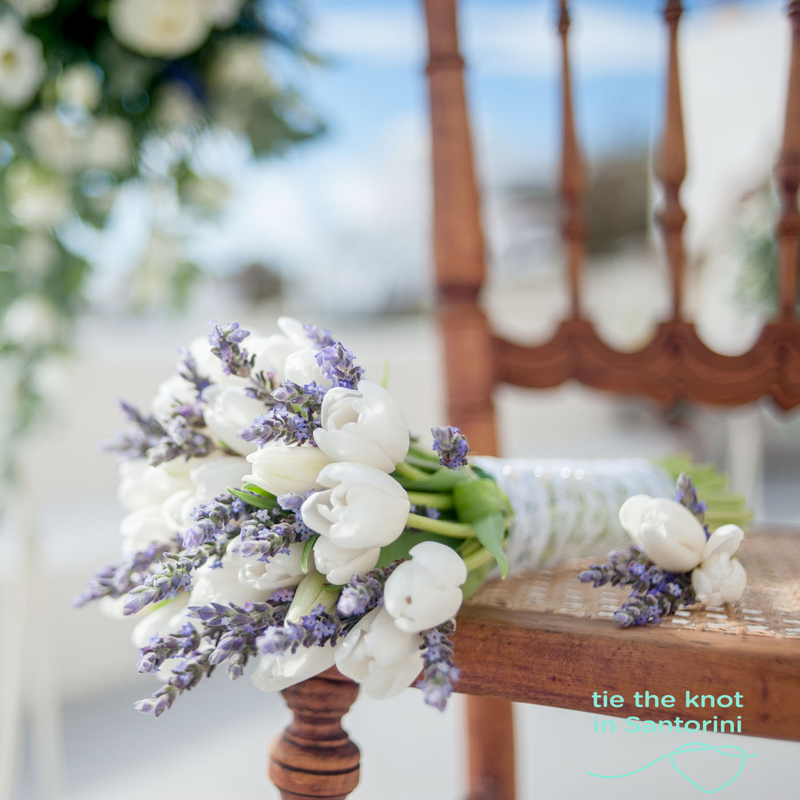 I just love pastel color theme in Santorini weddings! 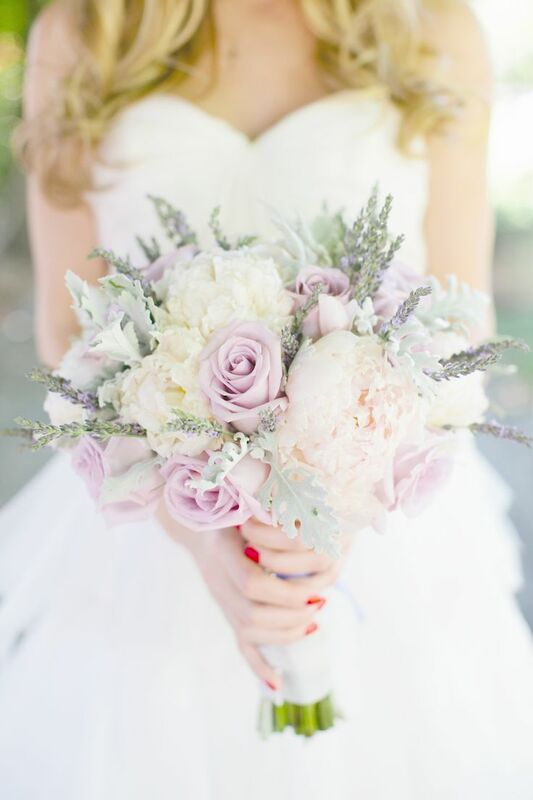 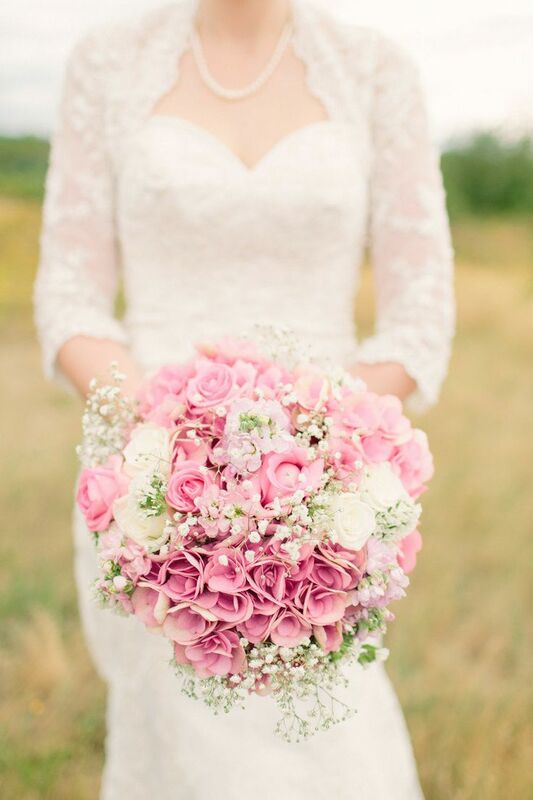 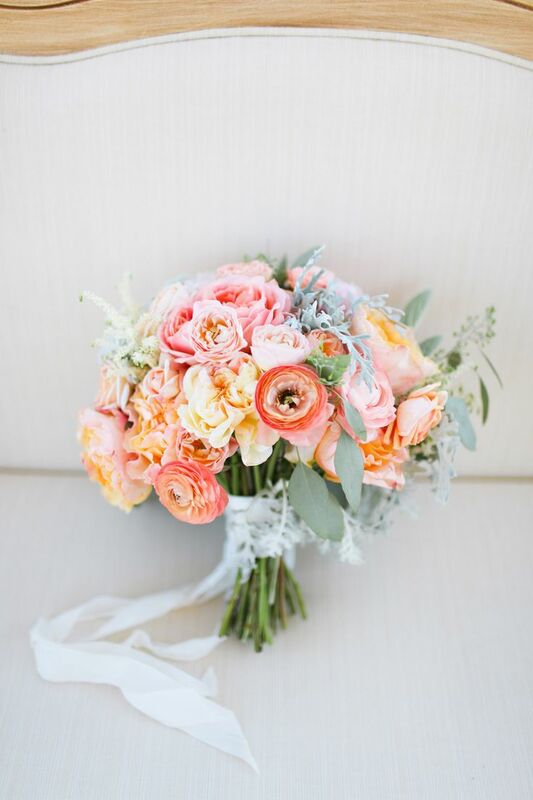 What flowers are ideal for a pastel bouquet? 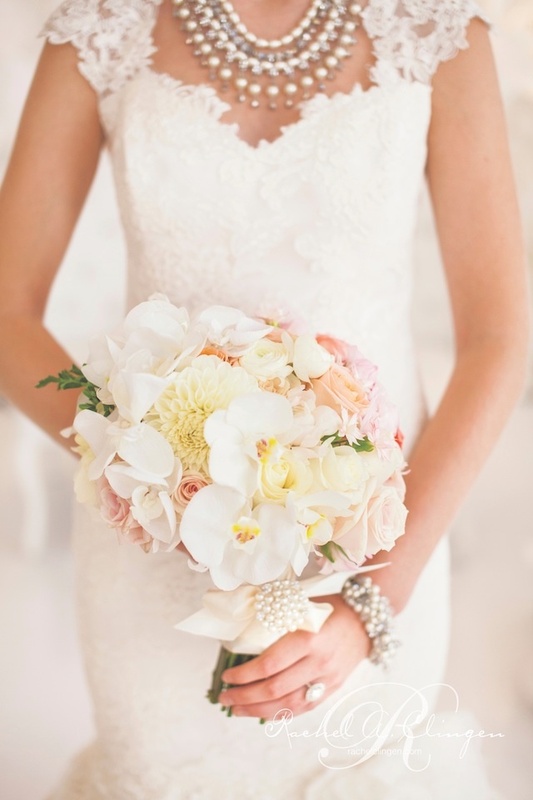 I would definately say roses – the rich garden roses look fabulous- peonies, lilies, ranunculus, gerberas, hydrangeas, tullips and my favorite flower: crème dahlia. 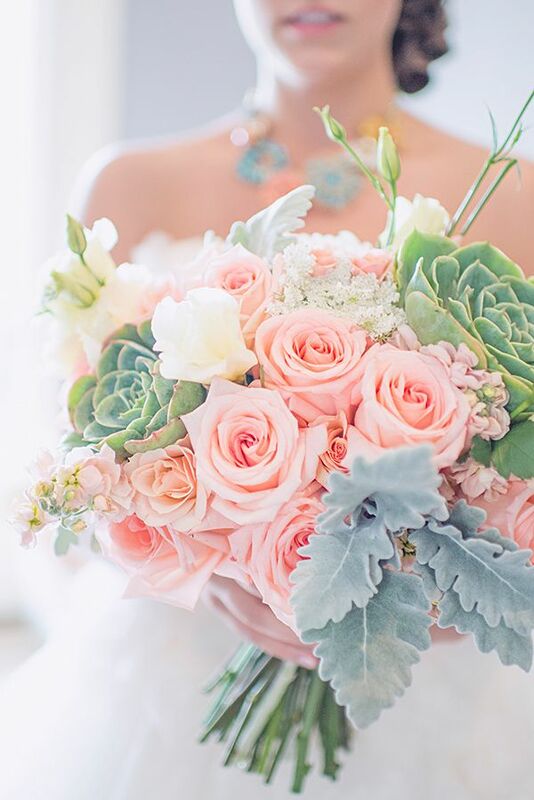 With some succulent, your bouquet will have the perfect rustic touch!! 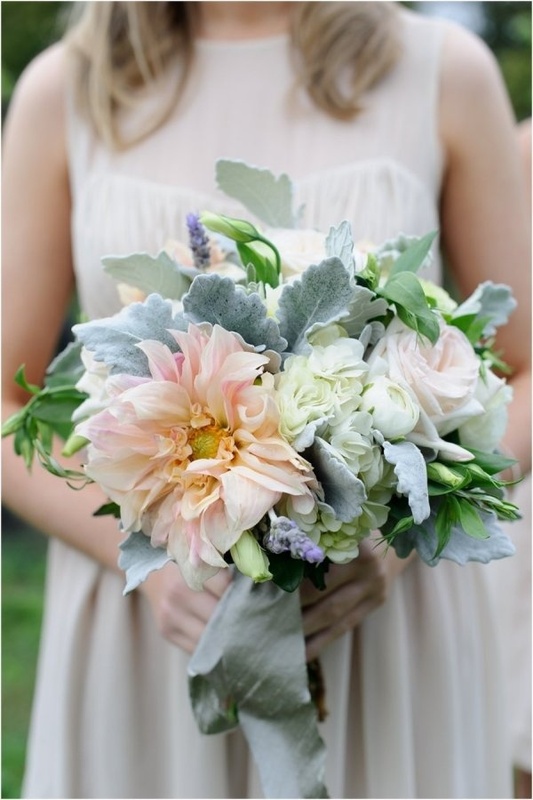 I must say, my favorite green touch for a pastel bouquet is dusty miller, that looks AMAZING in a mint color theme!! 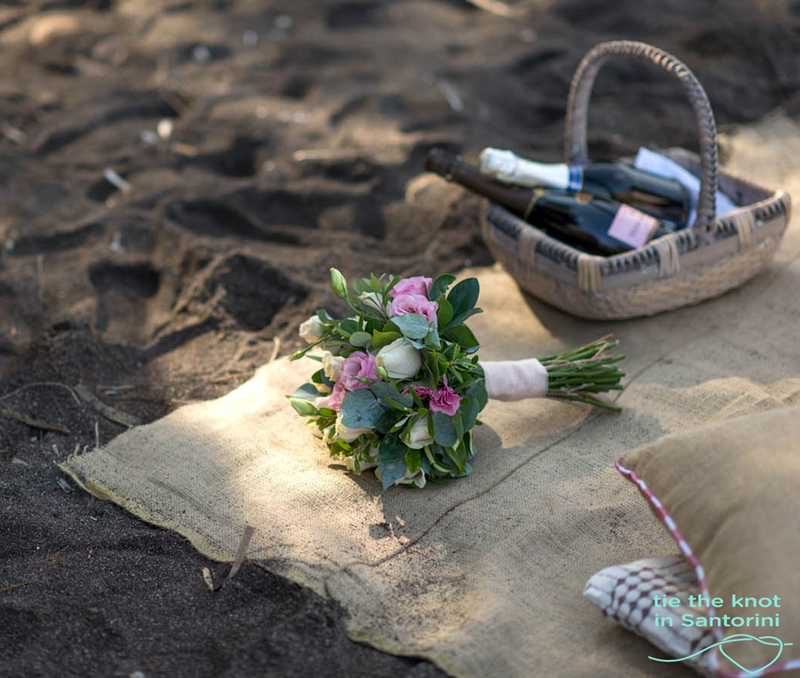 Moreover, all the above mentioned flowers are not difficult to be found in the Santorini market. 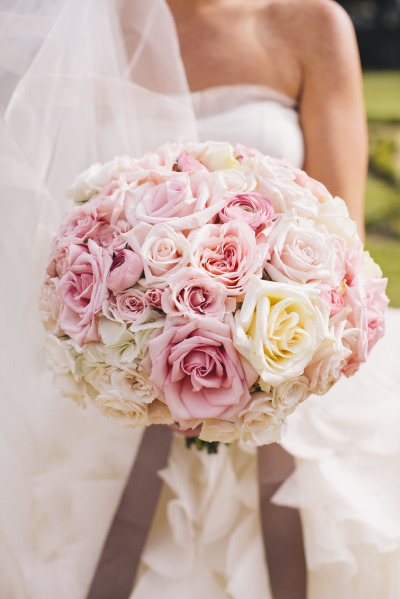 Pastel colors will look fantastic in a romatic or shabby chic wedding in Santorini. 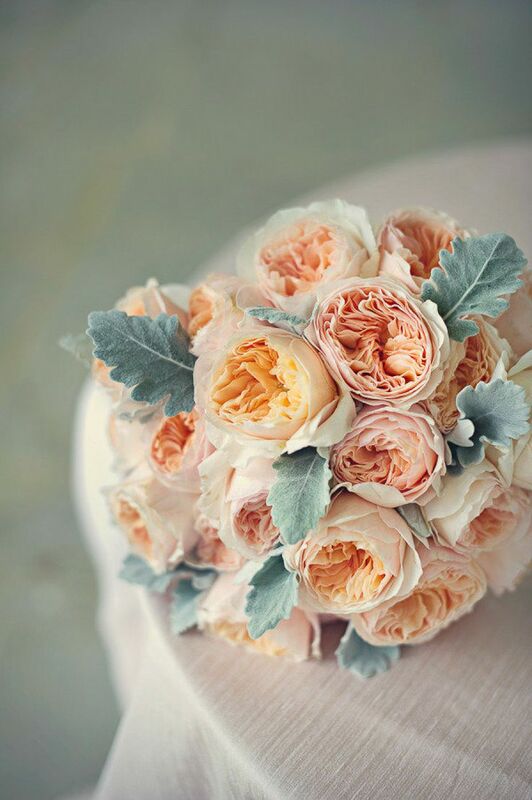 I would also use the pastels in vintage or rustic wedding decor.